It is never too early for children to learn basic money skills. 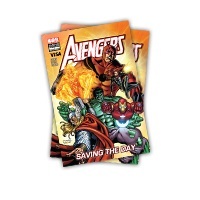 The free Avengers comic book and more materials are available to order by parents and educators. If you are interested in the comic book or ‘Practical Money Skill for Life’ dvd just add them to your cart and checkout. 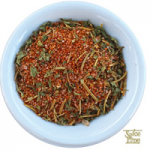 Fill out the form below to request two free sample packets of Premama. 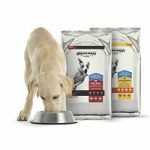 Only available to U.S. and Canada Residents – one request per email address, per household. Be quick, they tend to take the offer down fast and try to sell something in its place. We will keep an eye on this. 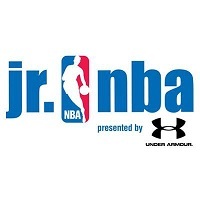 If you are a parent of children under the age of 14 your can request a free NBA Jr gift pack for them. Click on the parents box and register. This is an outstanding offer for kids and also parents who are interested in the cool happenings at Lego. Sign up for a free subscription to Lego Magazine. The subscription is for 2 years and there is absolutely no charge. Sign up for a free How to Become President of the United States poster by mail, add it to your cart and checkout. 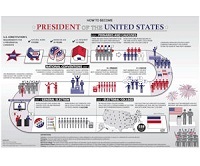 This colorful, and informative poster (22x34in) helps kids understand the process of becoming President of the United States. 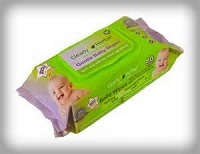 Get a free Green Hygienics baby wipes sample pack for your group if you are Moms Meet Ambassador. If you not already a Moms Meet Ambassador sign up now and you will still get the wipes sample pack. 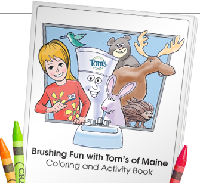 Download this free Tom’s of Maine coloring book! 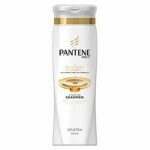 Personalize Brushing Fun with your child’s name. Then simply download (PDF) and print it. They’ll donate 10 tubes of toothpaste for every download in addition to our one-time donation of $50,000 to Oral Health America. Get a free kids magazine & stickers to learn all about helping animals. Thinking about how you can help save animals? Then this is the magazine for you! Our brand-new Kids’ Guide to Helping Animals magazine has everything you need to start being a hero for animals. 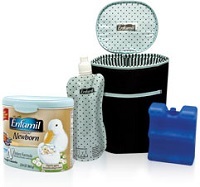 Now you can sign into enfamil.com and receive gifts and samples worth up to $250, plus $60 in savings on Enfamil products. 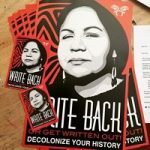 Get a free Create Less Waste coloring book by mail. 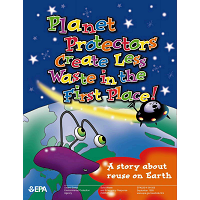 To get this EPA Planet Protectors coloring book click on the “get a copy” link and then choose the US mail option. This coloring book is appropriate for children of all ages.